Group members enjoy an exciting international and interdisciplinary environment. All of us have varied and complementary backgrounds. Our research interests range, in the dry-lab, from the development of mathematical and statistical models to the construction of systems supporting a deep integration of heterogeneous databases and, in the wet-lab, from the optimization of quantitative experimental assays to the investigation of particular biological problems. As a result, there are plenty of opportunities for collaboration with colleagues in the group. While we much value independence in solving problems, our style of conducting research is one of collegiality. Besides enthusiasm, diligence, perseverance, and a zeal for scientific discovery, all post-doctoral researchers are expected to bring a strong desire to apply and expand their skill sets. Researchers with a background in both the life-sciences and data analysis are, of course, particularly welcome. According to project needs, we support training placements with international collaborators. Depending on their contributions, post-docs will where appropriate take responsibility for first-authorship or correspondence of manuscripts. As part of their post-doctoral training, we encourage post-docs to pursue fellowships whenever possible and apply for own grant funding in their later years. All this contributes to career development, and all of this requires a good command of English, esp. in writing. 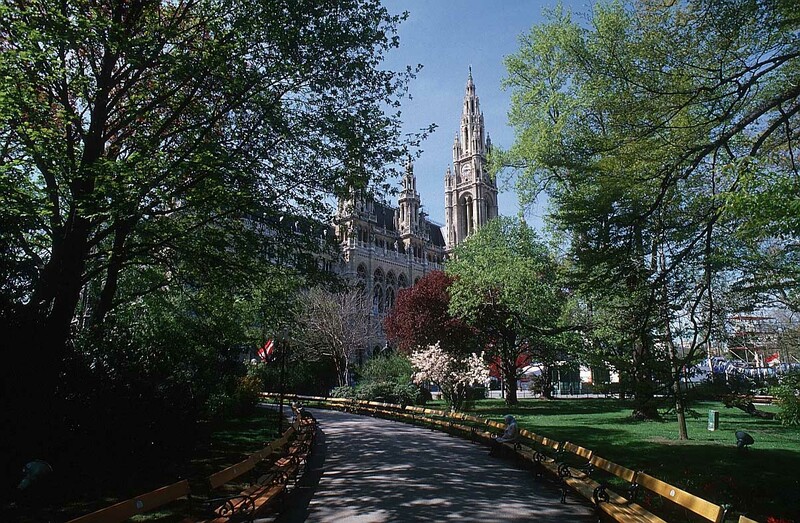 Living and working in Vienna benefits from the outstanding services provided by the city and the state (strong public health service, exemplary public transport, ...). There moreover is a plentitude of recreation areas in easy reach, within the city or in the Vienna Woods, the Burgenland lake district, and the Semmering alpine mountain range. Together with the rich and varied cultural choices on offer, they contribute to the high value of leisure time in Vienna. Residents form a very international community – about one in five of the over 1.6 people living here is a foreign citizen. The unusual quality of life that attracts people to Vienna is regularly reflected in international studies, which consistently rank Vienna within the top three cities for general quality of life worldwide (Vienna Tourism, Mercer Consulting). Post-doctoral scientists do not need a work permit in Austria. A residency permit is required but granted automatically for researchers of a certified research institution (like Boku; details in German).